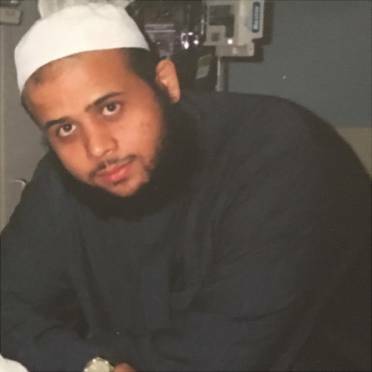 Soleiman Faqiri, a former University of Waterloo student, died in an Ontario jail in 2016. An engineering student, Faqiri began his education at UW in 2004 and had to leave in 2005 after being diagnosed with schizophrenia. He was temporarily incarcerated at the Central East Correctional Centre in Lindsay and was waiting to be transferred to a mental health facility. Faqiri was arrested on Dec. 4, 2016 and died on Dec. 15, 2016, following an altercation with guards. The Kawartha Lake Police Services investigated Faqiri’s death and found that the guards pepper-sprayed and beat him while taking him from the shower to his cell. He succumbed to his injuries in the cell, out of view of prison cameras. A coroner’s report released in 2017 stated that Faqiri suffered more than 50 injuries, including a lacerated forehead and shackled legs and arms. He had multiple bruises on his body and his face was covered in a spit hood. Faqiri’s family has filed a multi-million dollar lawsuit against the province, the jail’s superintendent, and a group of jail guards on the grounds of cruel and unusual punishment, battery, negligence, and abuse of public office. Faqiri’s oldest brother, Yusuf, visited UW on Mar. 20, 2019, in search of answers. He is on a nationwide speaking tour called Justice for Soli. The stop at UW was done in partnership with University of Waterloo Muslim Students’ Association, the Federation of Students (Feds), and Racial Advocacy for Inclusion, Solidarity and Equity (RAISE). Prior to UW, the tour has stopped in Montreal, Victoria, Vancouver, and Halifax.